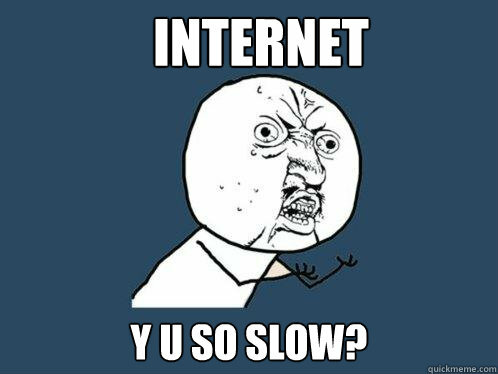 Blog de Toxifier: Why Internet has been slow for a few days in Asia? Why Internet has been slow for a few days in Asia? Hey all my friends! :) I know most of my friends in Asia and North Africa must be wondering what suddenly happened to their ISP that they are providing slow Internet? I read an article about Internet in today's newspaper. 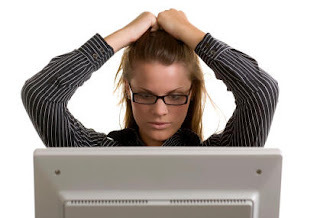 The article discussed recent things related to Internet and some of it's History and facts. There I read this line: "Not only security threats imply slow Internet". 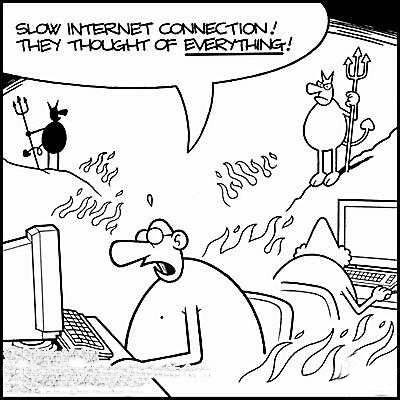 I thought to give it a look and on reading I came to know why my Internet was slow in past few days. Actually, there is submarine(under the water, here under the sea) cable that provides Internetwork to many countries. Two such submarine cable networks are the India-Middle East-Western Europe (I-ME-WE) cable and the South East Asia-Middle East-Western Europe-4 (SEA-ME-WE-4) cable. These were damaged in the month of march. The first was the India-Middle East-Western Europe (I-ME-WE) cable. The cable damaged on 27 March was the South East Asia-Middle East-Western Europe-4 (SEA-ME-WE-4) cable. The SEA-ME-WE-3 cable was damaged in January near Singapore and remains unrepaired because of Singapore government red tape, according to The Guardian. "Internet speeds in India, especially for customers of Bharti Airtel, Tata Communications and state-owned BSNL and MTNL are set to be disrupted for the next 20-25 days, after a key undersea cable, carrying data traffic across 14 countries, from Singapore to France, was cut off the coast of Egypt. Two other key cable networks, linking Asia to Europe, were also allegedly damaged. The extent of the damage is still being assessed. "Currently, internet and data usage are low because of the festive season. India will feel the impact from Monday when offices and businesses come back. Telcos have diverted all traffic from the Atlantic route to the Pacific, but our connectivity to the latter route is not sufficient to cater to all of India's traffic," explained Rajesh Chharia, president at Association of Internet Service Providers of India." So don't think you are the only one having the slow Internet, the repairs were to take approximately 25 days, and as far as I have read, the repairs are complete and thus Internet must be back in shape, atleast it is working fine at my end now. Very inspiring post. Worth to read indeed. 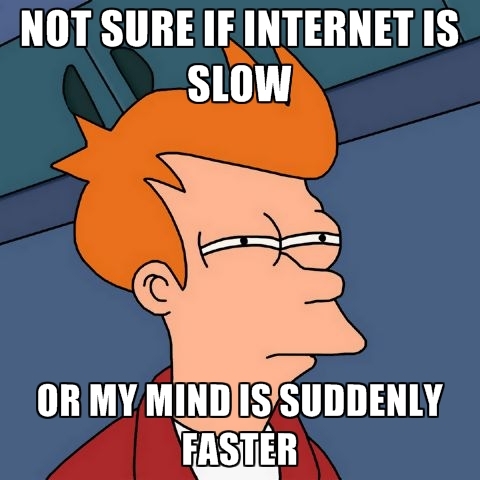 In Brunei, it's still stupefyingly slow. And it keeps disconnecting.